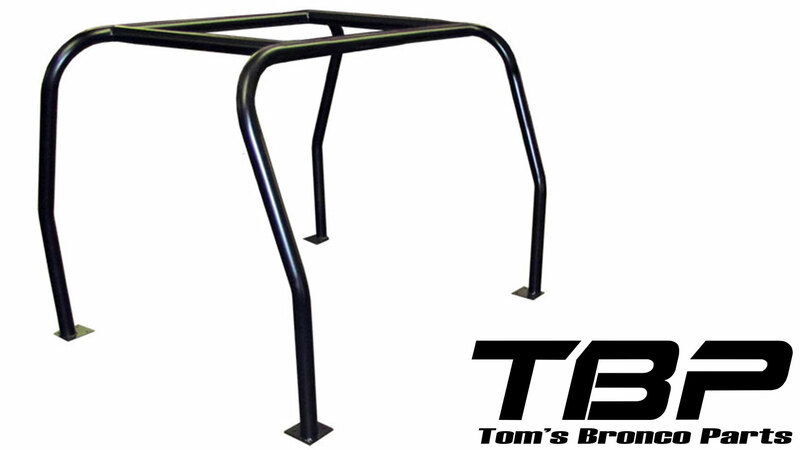 New Family Style 4 Point Interior Bar for 66-77 Classic Ford Broncos. This Interior Bar is the same rear section as our Family 6 Point Cage. 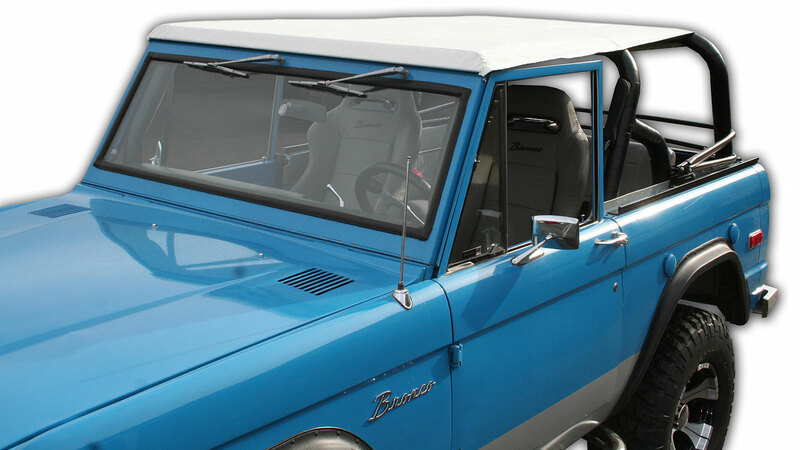 It just doesn't have the front cage that is included in the 6 & 8 Point Interior Bars. Comes bare metal & unassembled. Requires welding. All bars are precut and prebent. Our new DELUXE Interior Bar Kit includes the rear gussets from our Gusset Kit #1407 to reinforce the corners of the bar. It also includes two Side Weld-On Grab Handles (#1397) To purchase the deluxe kit, select it from the drop-down when ordering. 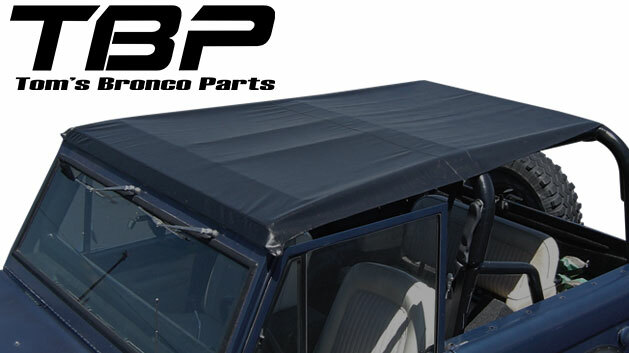 Fits 1966 to 1977 Ford Broncos. Requires welding and some trimming. Can ship FedEx Ground. 2", .120 wall tubes. For added safety, we recommend tying the feet into the frame (frame tie in tubes not included).